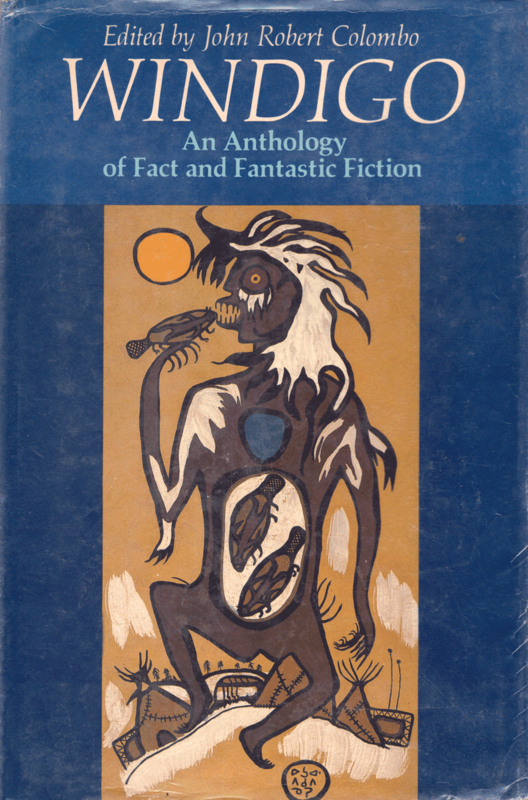 Many early writings are collected in John Robert Colombo's excellent Windigo: An Anthology of Fact and Fantastic Fiction (1982), which covers three centuries of works from the 1630s-1970s. Long out of print, this tome is a preeminent work on the subject. 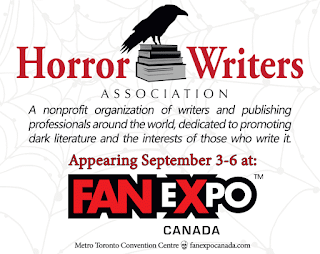 Fan Expo 2015 has ended. 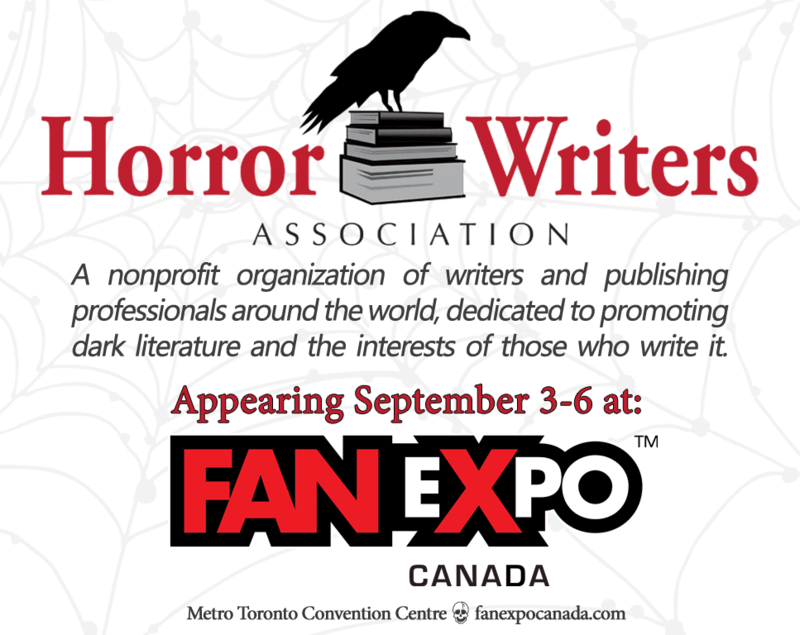 The Horror Writers Association had an amazing run this year; we engaged lots of horror fans, talked about writing and other aspects of the craft, and our members participated in no less than eight panels! A record for us, which we'll try to top next year.